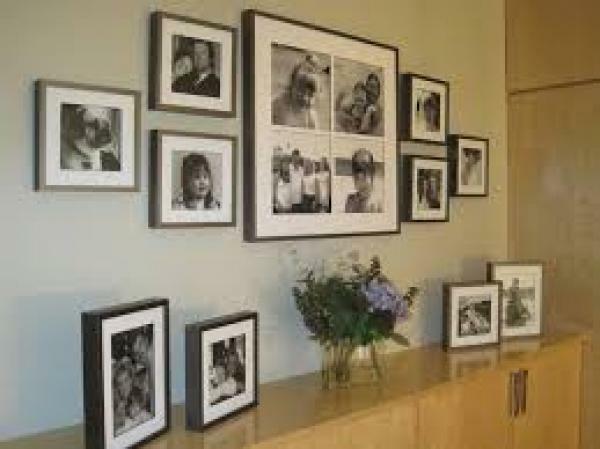 We offer the best picture framing in Madison at reasonable prices. With so many frame styles, how do I know which one to choose? 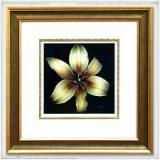 This is custom framing, so trust your instincts and let your own tastes shine through. 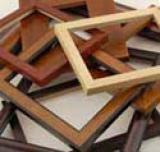 Understanding the purpose of your frame treatment is always helpful in directing material and style choices. Also consider the environment in which the art will be displayed. Are you framing for your home or for resale? 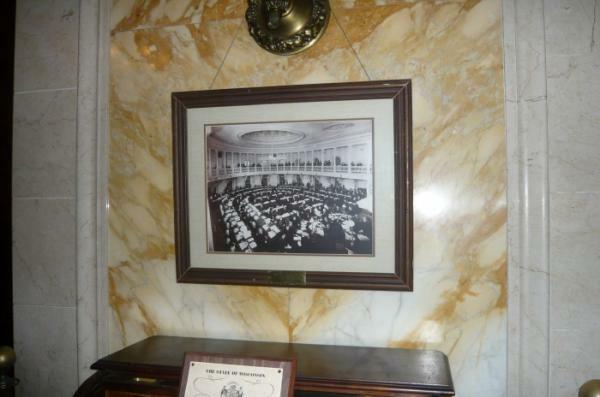 Does the art work warrant the use of archival materials or is it a fun piece that you may display for a few years then change out? If you're not sure, keep your project simple with a classic gallery style black profile in wood or metal with a wide neutral mat board and branch out from there. Still stuck? Contact us and we'll be happy to assist you. 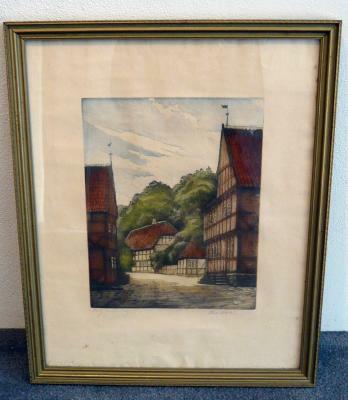 Back in the 1972, my mother, Fanny Garver, opened The Fanny Garver Gallery, she offered a custom picture framing service. Very quickly, she became known locally for her design sensibilities, beautiful craftsmanship, fair prices and of course, excellent service. Growing up, her gallery was where I learned from her and I would often hang out and "help", at least that's what she made me believe and that was my introduction to framing. 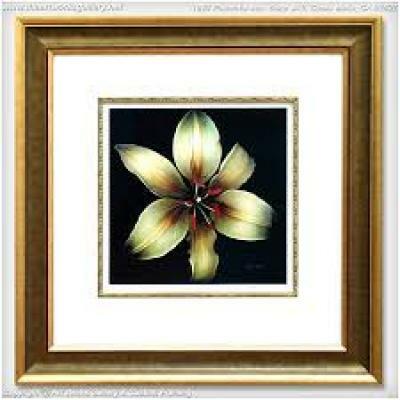 I now have over 30 years of custom framing design experience.